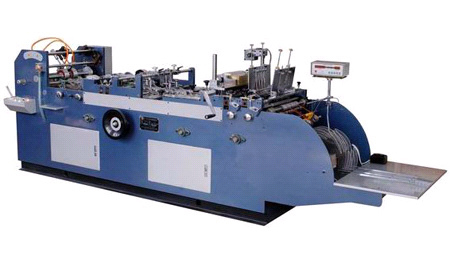 The machine can process both Chinese and western styles of envelops including no.1-9 Chinese develops and no.2-7 western ones as well as other non-standard paper bags within this range. it adopts the international popular flat paper feeding structure combined with advanced structures like air suction bottom withdrawing, air suction roll fence cross folding and adjustable stand wheel feeding vertical folding. It is developed through many years of devoted research and design of our engineers and technicians. it boasts stable and reliable quality, high production efficiency and easy adjustment, thus being a kind of ideal equipment of bulk continuous working and processing of envelops of various specifications in small batches.